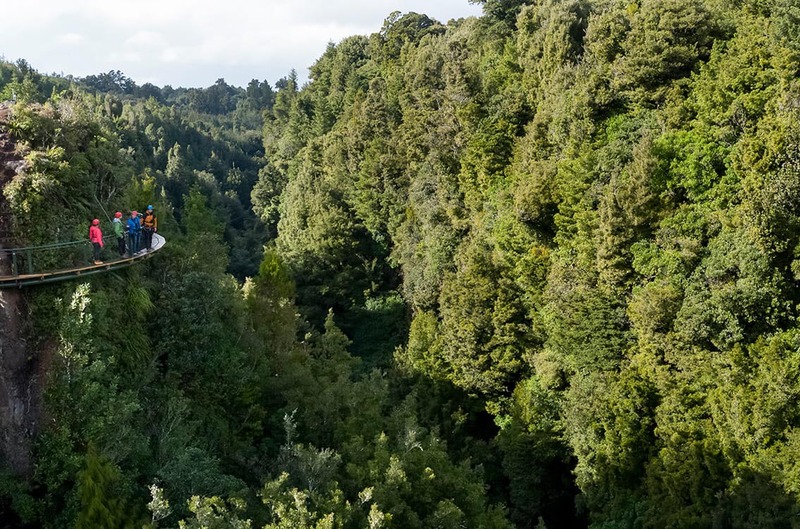 Higher, longer and even more spectacular! 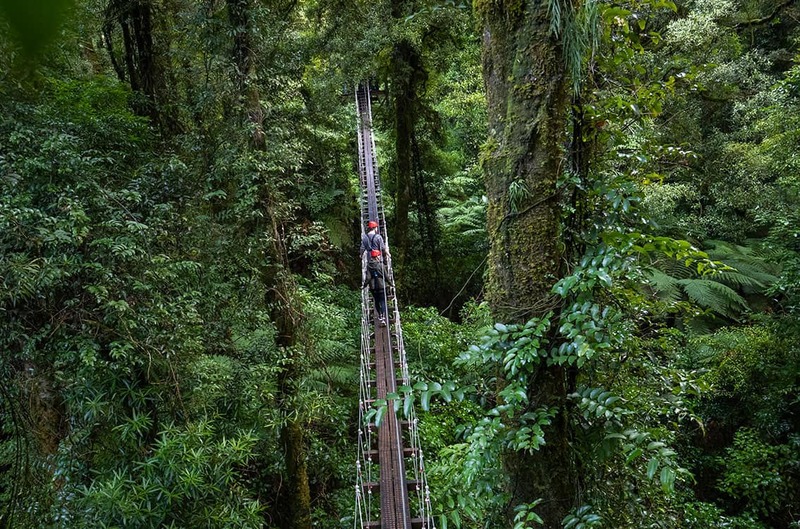 An even more spectacular journey deeper into the forest – but not for the faint of heart. 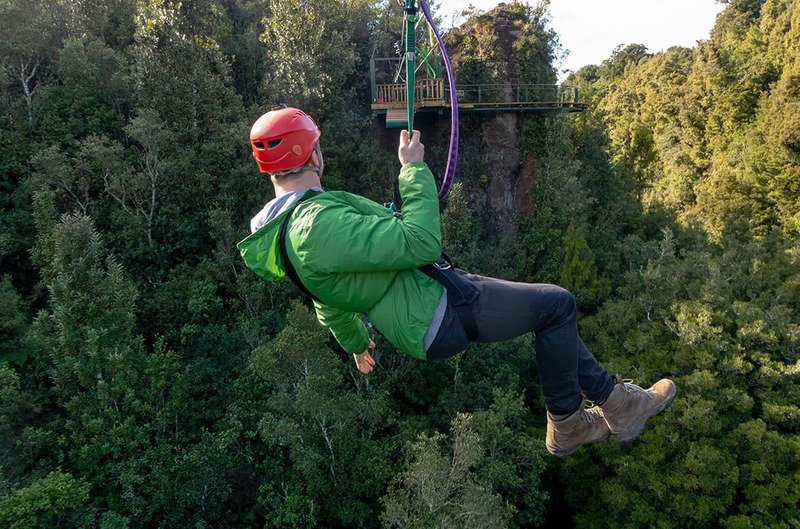 Meet Spencer, just one of our amazing guides! 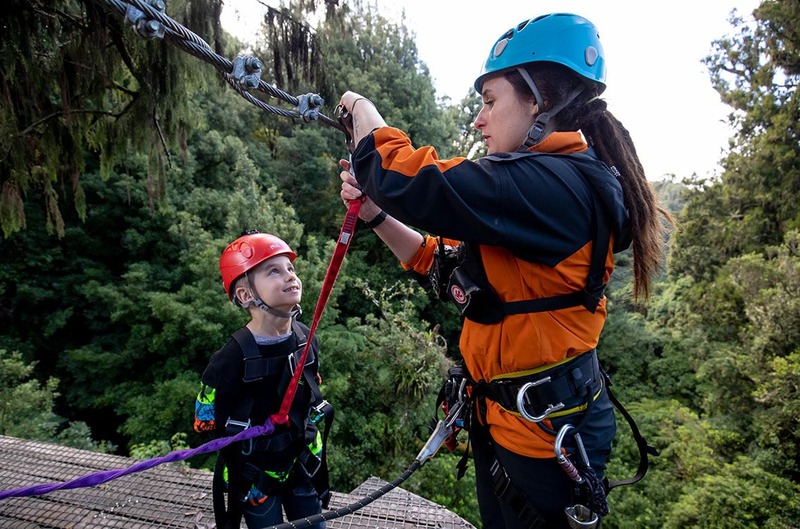 Our guides are highly trained to keep you safe, make you smile, teach you amazing things and create memories that last you a lifetime. 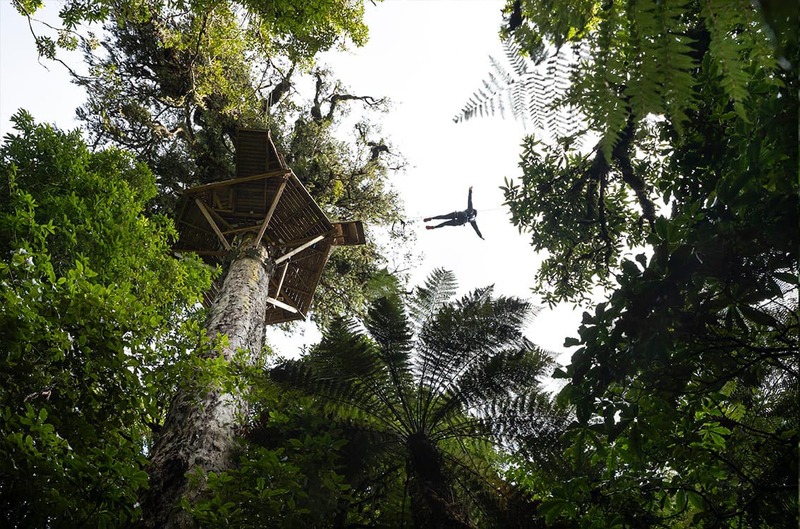 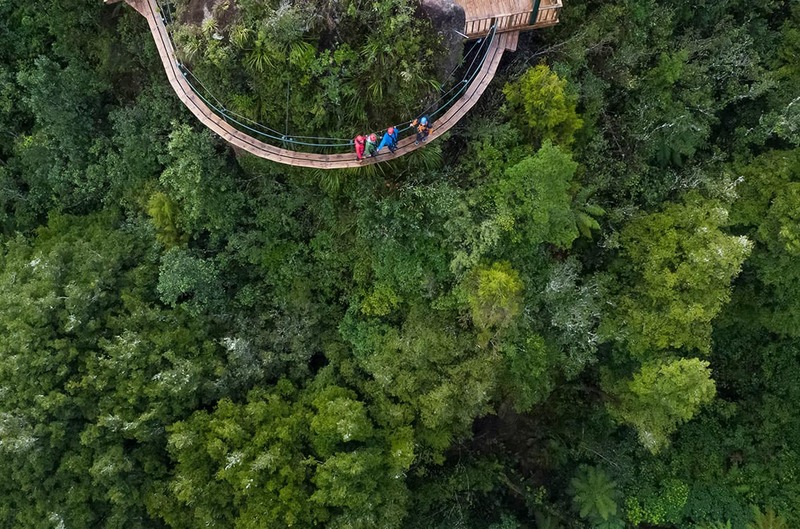 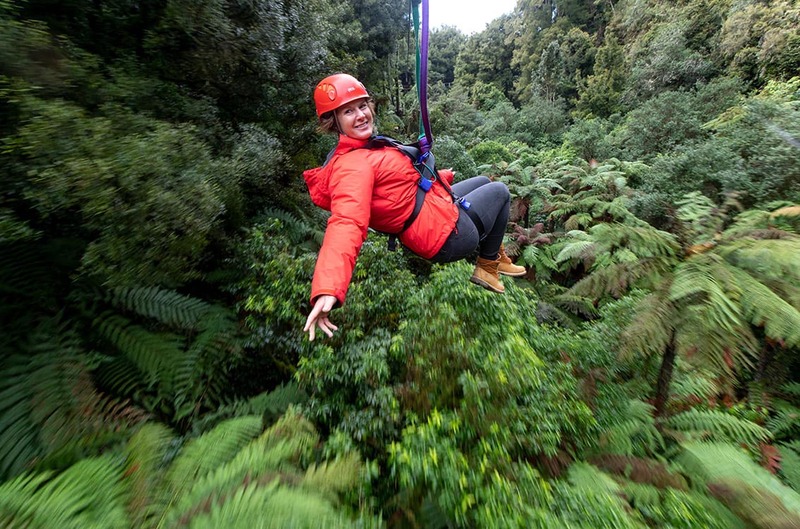 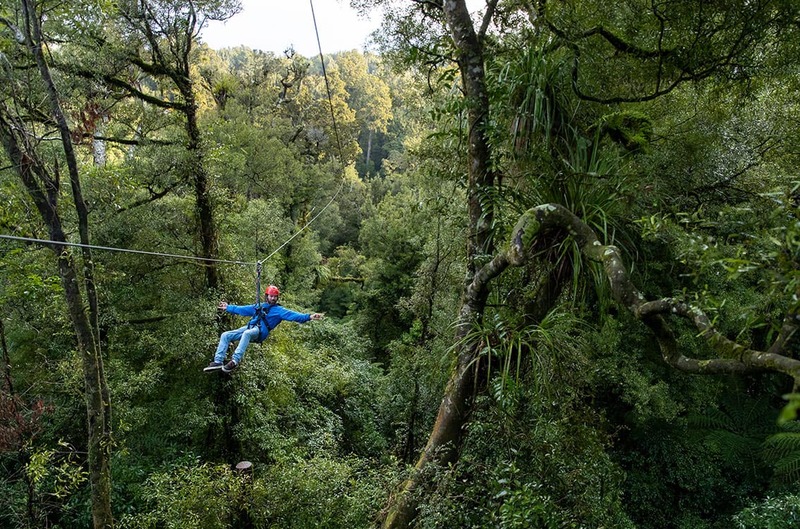 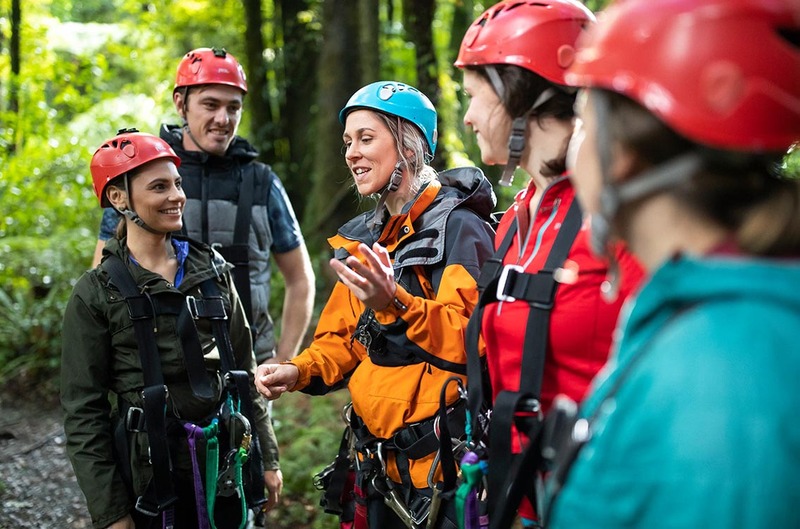 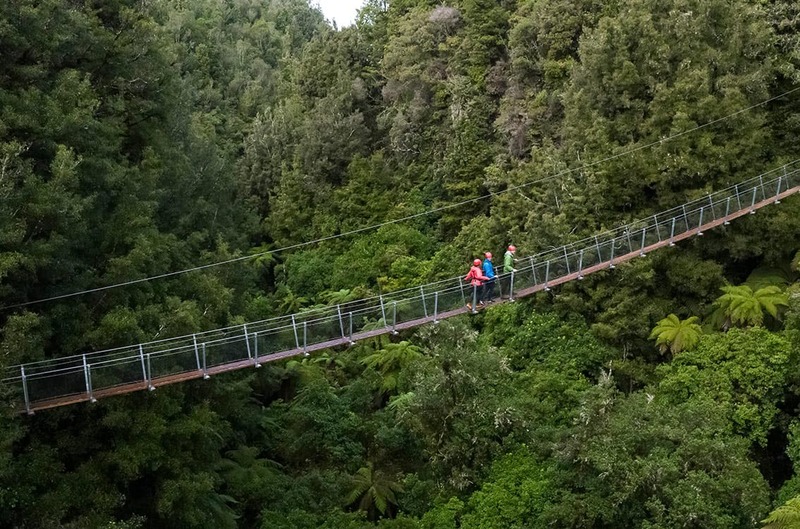 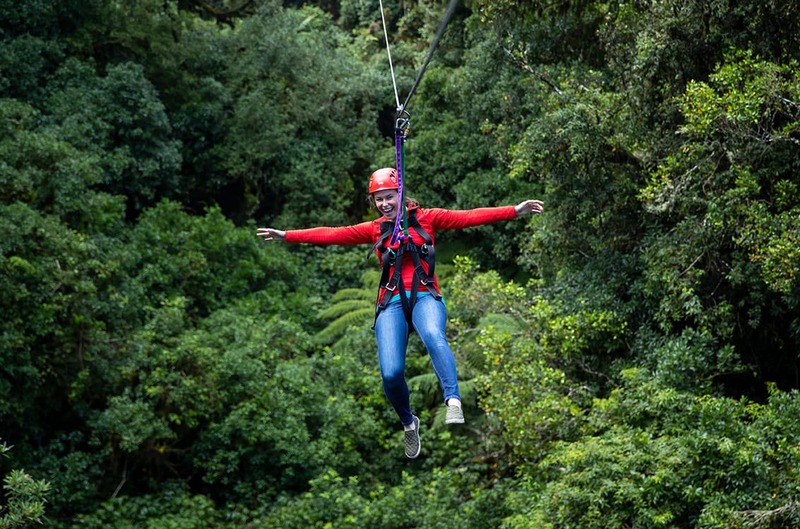 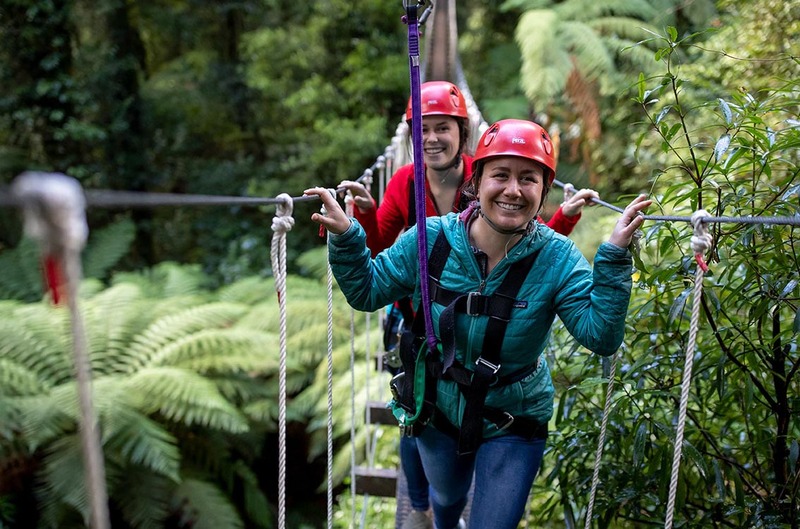 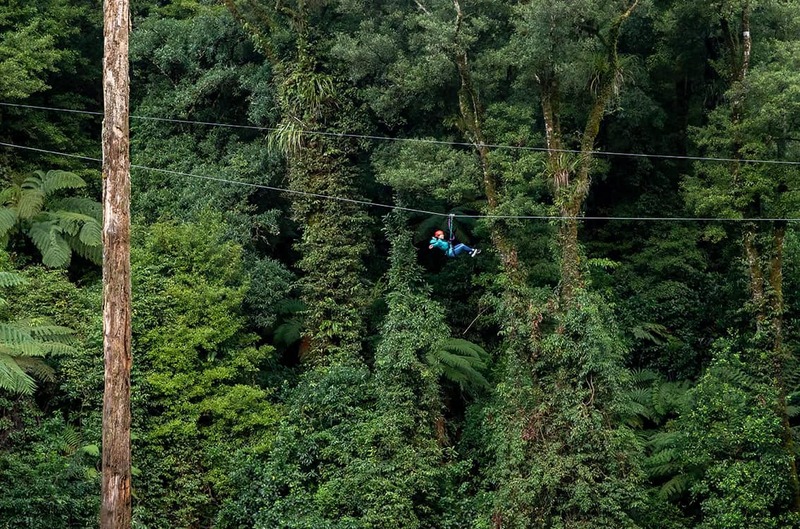 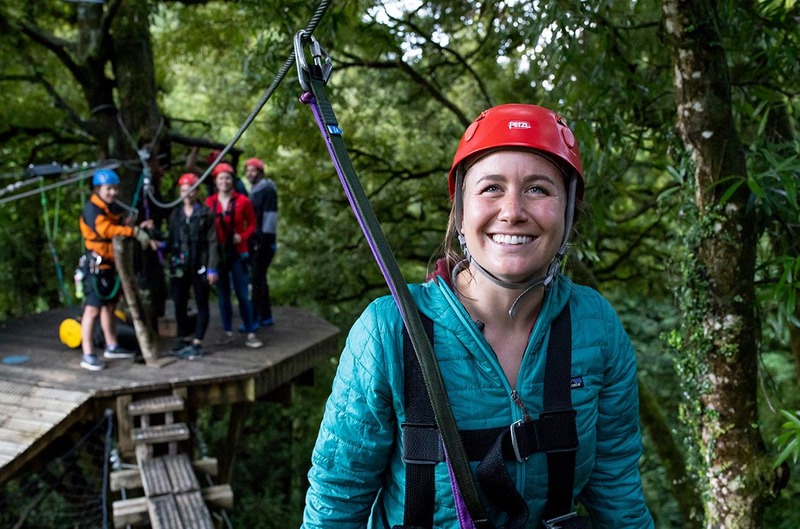 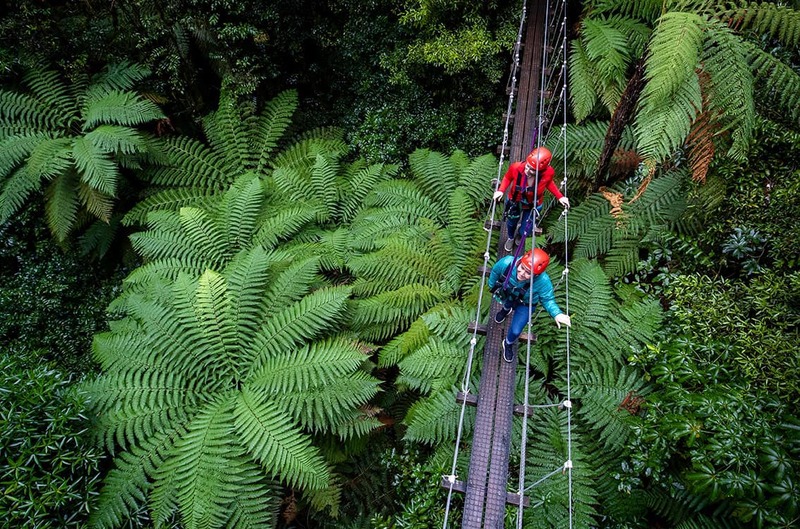 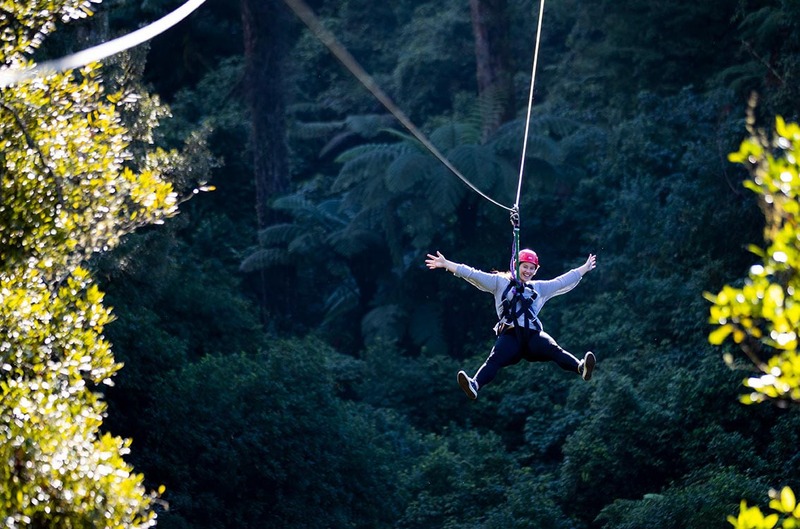 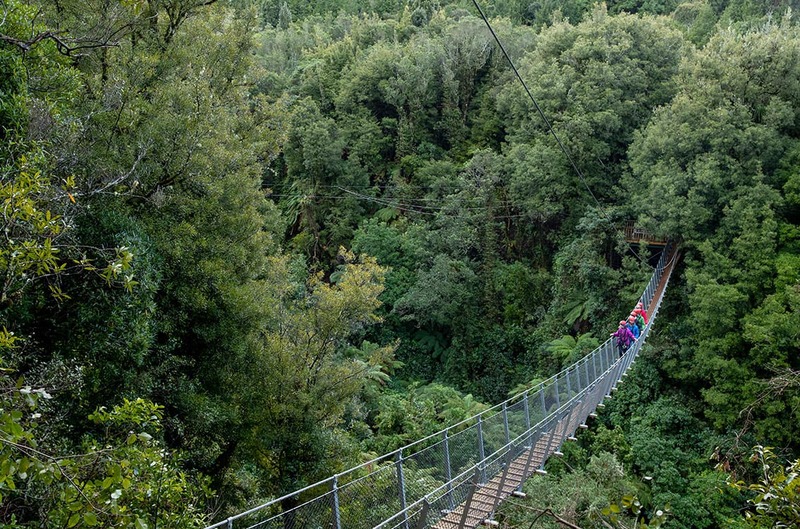 The ultimate way to experience prehistoric New Zealand forest, and a whole new reason to visit us. 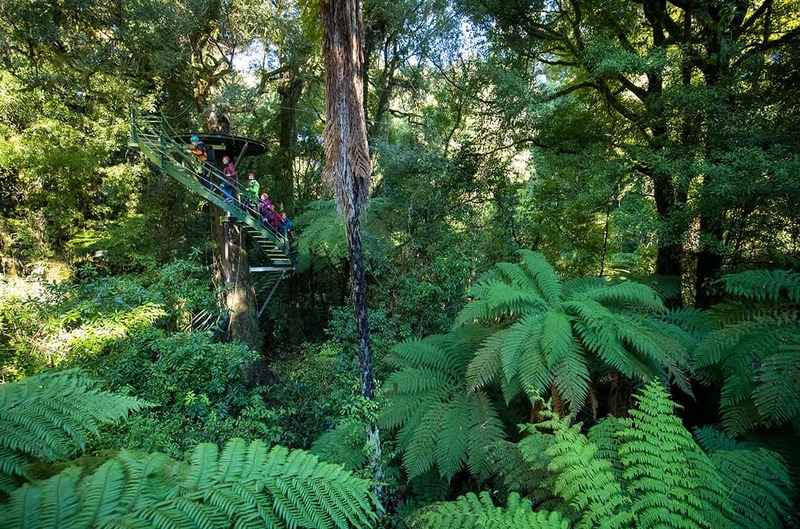 Experience an ancient forest up close and personal. 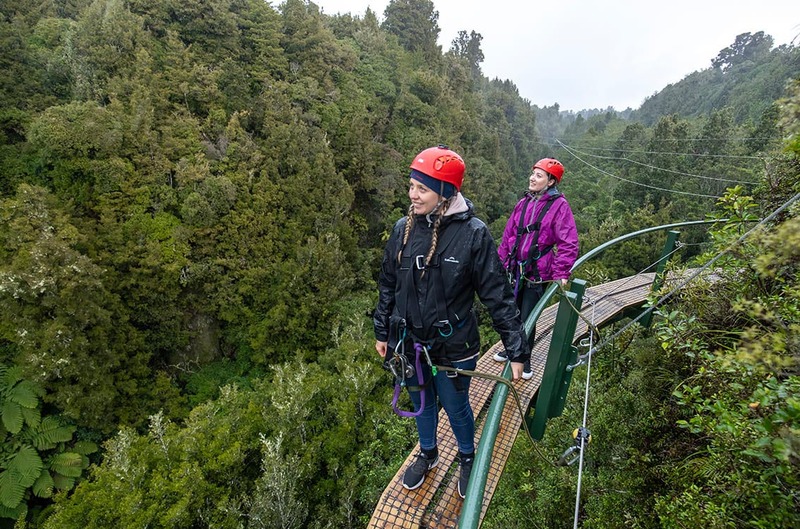 Look out over the gulley, enjoy the view! 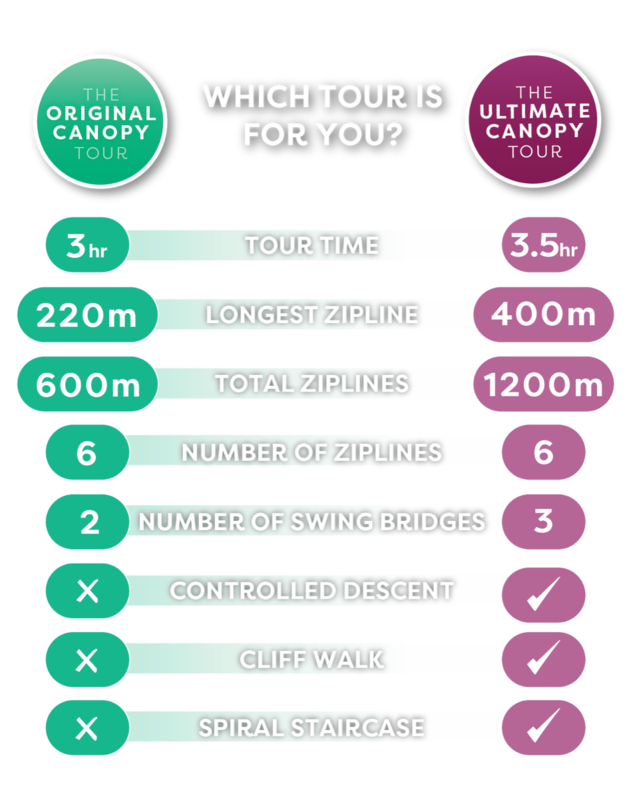 The Rock Knob will be the highlight of your tour! 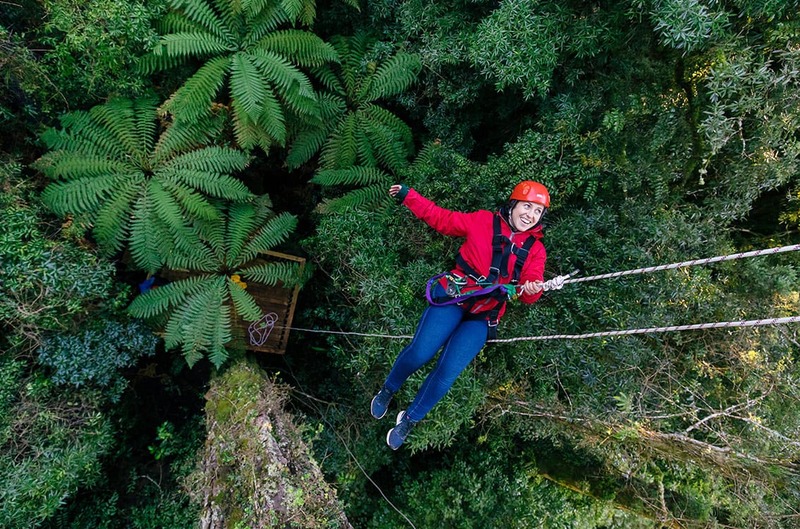 Have the family adventure of a lifetime! 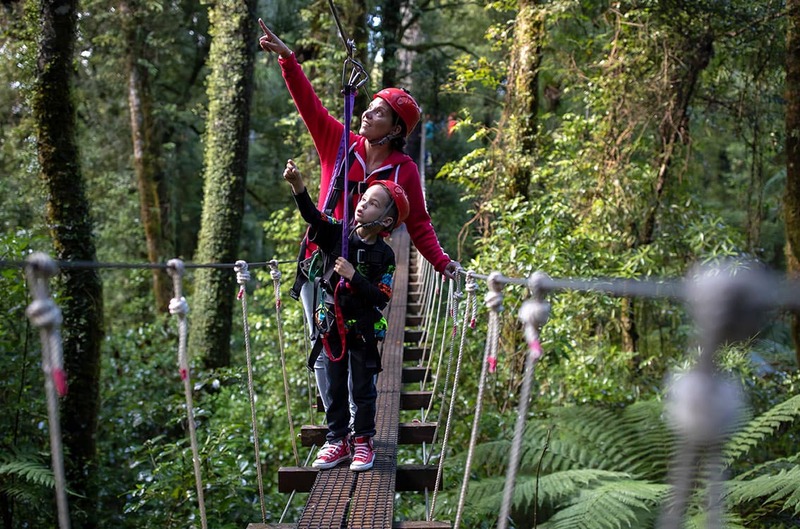 Create memories together these holidays with our amazing family package deals.